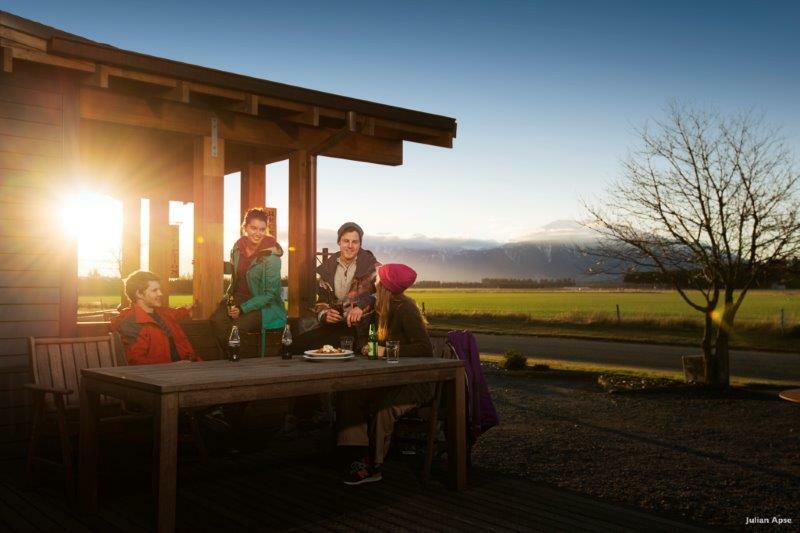 “Comfortable”, “warm”, and “idyllic” are just a few phrases you’ll hear about travel in New Zealand. Your homestay experience has the potential to be an extremely positive one. Don’t let financial worries get in the way. 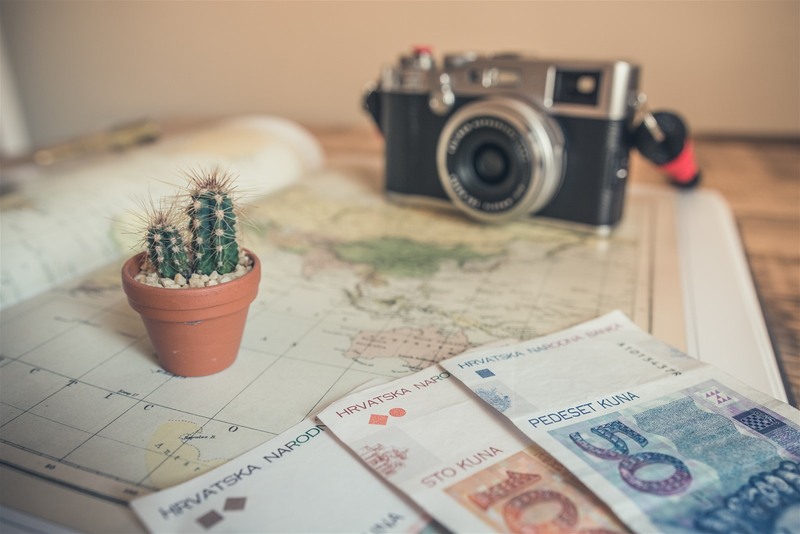 Manage your money with these helpful tips. This is going to be a huge year for Dunedin with many talented sportsmen and artists performing at Forsyth Barr Stadium. With a whole range of different events, there will be something for everyone! 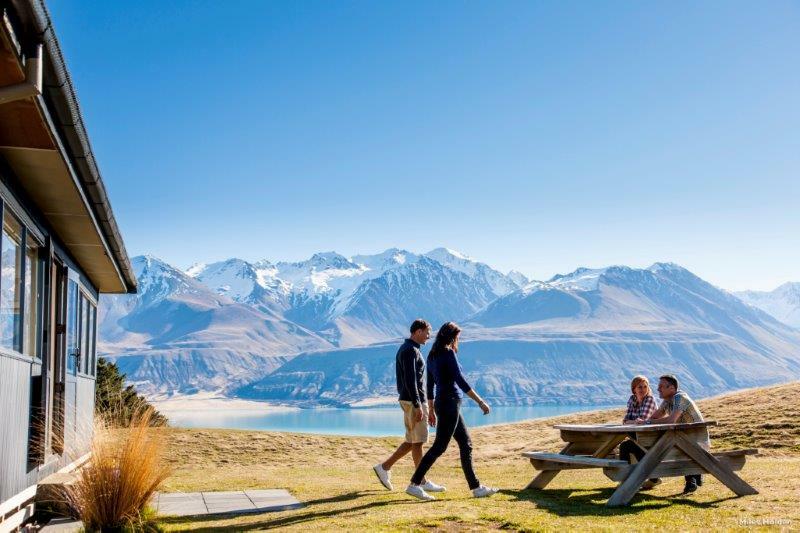 The tourism New Zealand website reports that some $34.7 billion is spent by tourists. Tourism is clearly big business for this small island, which welcomes visitors both abled and disabled. 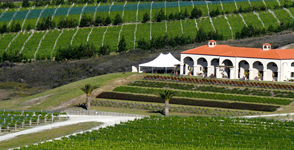 The North and South Islands of New Zealand offer a wealth of scenic walks or drives, with exciting activities such as wine tasting at any of the many vineyards, whale watching or checking out the volcanic activity at Rotorua. A popular choice of accommodation for tourists is homestay, with Look After Me offering accommodation all over New Zealand. 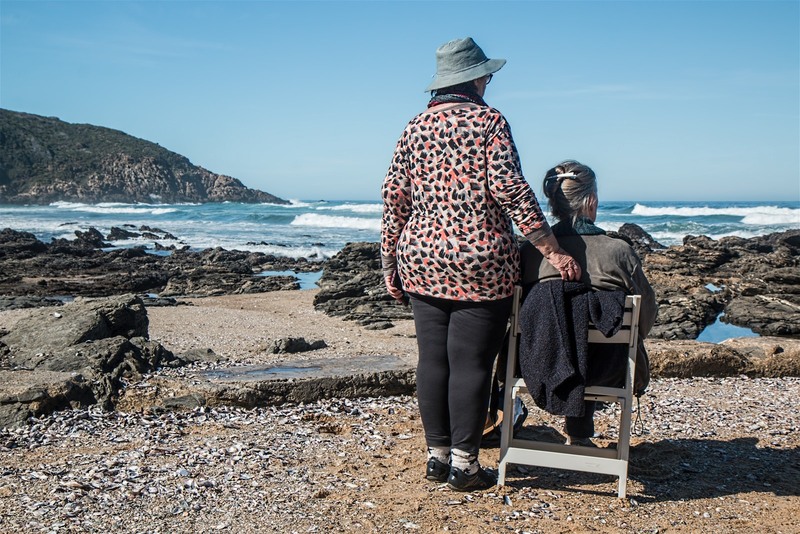 This gives you the chance to stay in accommodation at the beach, city, lakes, farm or bush, regardless of your level of mobility. 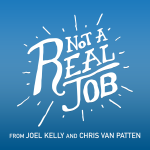 Dr Julia Charity was interviewed on the Podcast series, Not A Real Job, and explained how her Digital Hotel Business has become a full time job for her. Despite an estimated 60,000 people expected to visit Dunedin during Easter, plenty of accommodation is still available in the city, providers say. Otago Motel Association executive member Michael Young, who owns 858 on George Street, said accommodation was still available at the city’s motels over the weekend, as many people had booked before they secured concert tickets and ended up changing their bookings. The evening of Thursday 8 February saw Dunedin’s heritage listed Penthouse on Stafford street, staging the launch of the world’s first completely digital hotel. 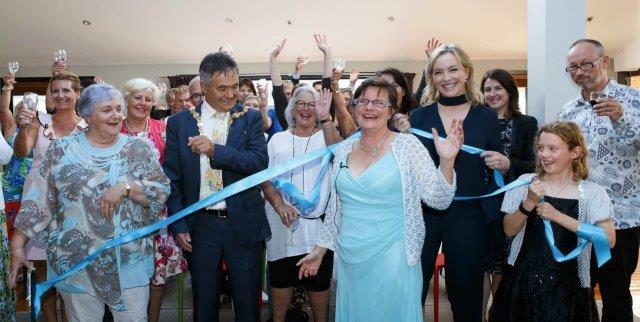 Entrepreneur, Dr Julia Charity, launched her new digital hotel, with the help of the Mayor of Dunedin, His Worship Dave Cull, and actress Rebecca Gibney. Homeowners can now take advantage of a new web-based platform, to offer their spare rooms and the comfort of their homes for hire. Dunedin Entrepreneur Dr Julia Charity was interviewed by Jeff Harford on the Oarsome Morning Show about her Digital Hotel business. 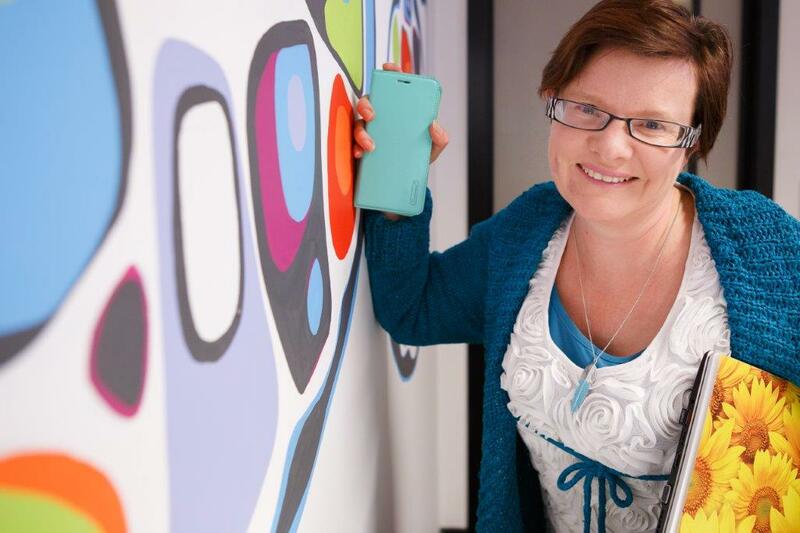 Julia tells us about the story behind Look After Me and her latest intitiative in Dunedin. Over the years we've collected a few stories from guests who have stayed with Look After Me hosts and put them in a video. Dunedin entrepreneur Julia Charity has come up with the novel concept of a "pop-up" digital 1000-bed hotel in the city to cope with the influx of visitors during major events. Dr Charity is now looking for at least 400 homeowners willing to host guests for summer events, such as the Ed Sheeran concerts, and beyond. A Dunedin entrepreneur is launching a campaign to increase the city’s accommodation capacity for major concerts and sporting events by giving homeowners a slice of the action. Dr Julia Charity, a scientist, entrepreneur and recent arrival in the city, is launching a “Sharin’ for Sheeran” campaign, creating a digital hotel under the umbrella of her nationwide Look After Me accommodation network. Relocating is hard enough without the hassles of finding a temporary home when you arrive in a new place. It is just easier when you have somewhere to go immediately upon arrival of what would be your next place of home. So why not opt for a homestay? Whether it is for work or to join family, choosing a homestay as temporary accommodation is a great idea. Rotorua-founded business, Look After Me, has announced the appointment of a new Director with effect from 1 August 2017. 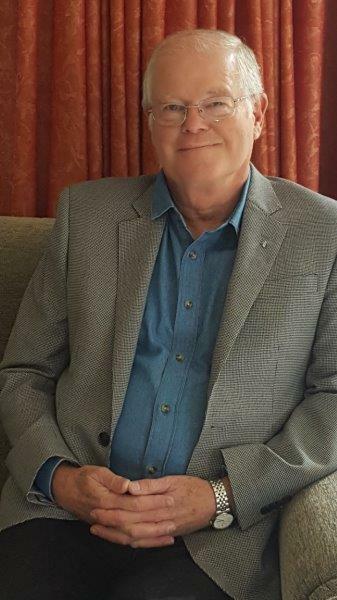 With over 55 years experience in New Zealand’s tourism industry, Mike Johnson brings a wealth of experience, including twenty-five years owning an international tourism marketing company and involvement with national tourism bodies. 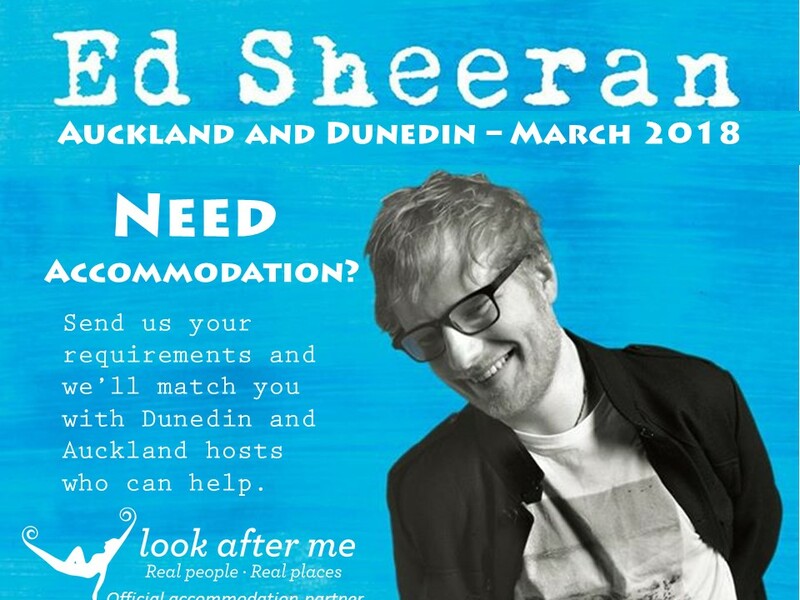 Nationwide accommodation network, Look After Me is helping fans going to the New Zealand Ed Sheeran concerts. 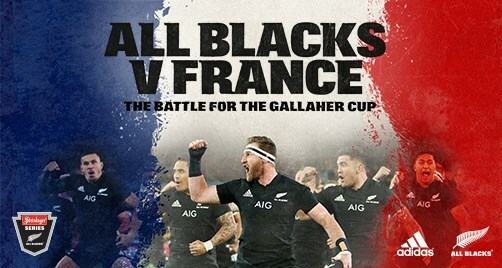 Director Dr Julia Charity who founded the company just ahead of the 2011 Rugby World Cup said they were delighted to be helping with the three Auckland and two Dunedin shows in March 2018. 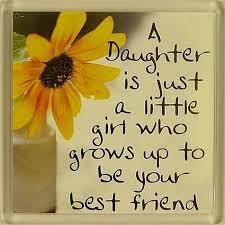 Mums and daughters have a special bond, it's a girl thing! But like any relationship it takes an investment of time. Sharing words of wisdom, caring for each other as only women can and experiencing life together with the many emotions and 'first's' . Why choose commercial accommodation when you can have the luxury of staying with friendly hosts at a homestay property? Now Nationwide, New Zealand's Homestay Network has properties in beach, lake, bush and city locations all over New Zealand. 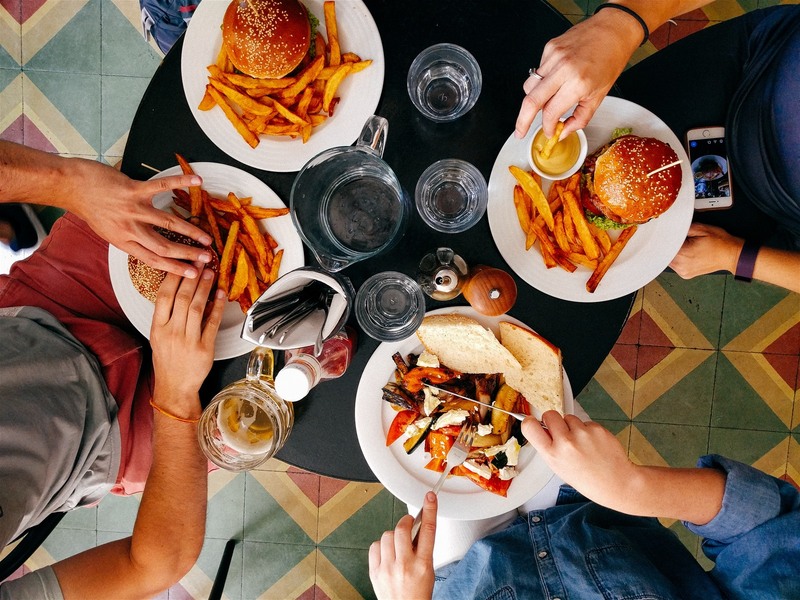 It is helping pioneer the Sharing Economy in New Zealand and offers a small, boutique local experience. How about an Autumn escape in Northland? Here are just a few reasons why you should book your Autumn escape in Northland. 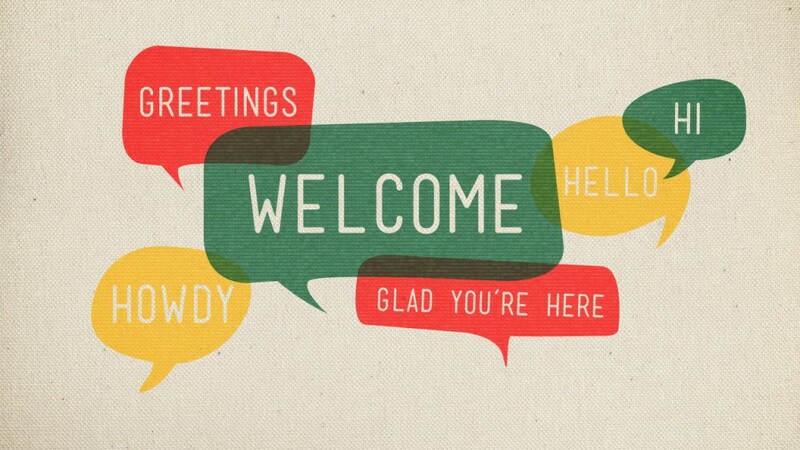 This is an amazing experience not only for guests but for hosts too! Find out why our hosts look after our guests. Meet people from all around the world and earn money! What could be better? To B&B or not to B&B? That is the Question! I couldn’t agree more and personally I’d like to read all the pages and see the greenest of grass on the other side. But even if you have retired we may have the time to travel, there is the sordid question of the 'means'. When one grows-up, intrepid travel does seem less romantic. Sleeping in a tent or in bunk beds in a dormitory loses its appeal for some of us and understandably so. There are the physical restrictions once the bones have gone weary. Is Look After Me good for New Zealand? 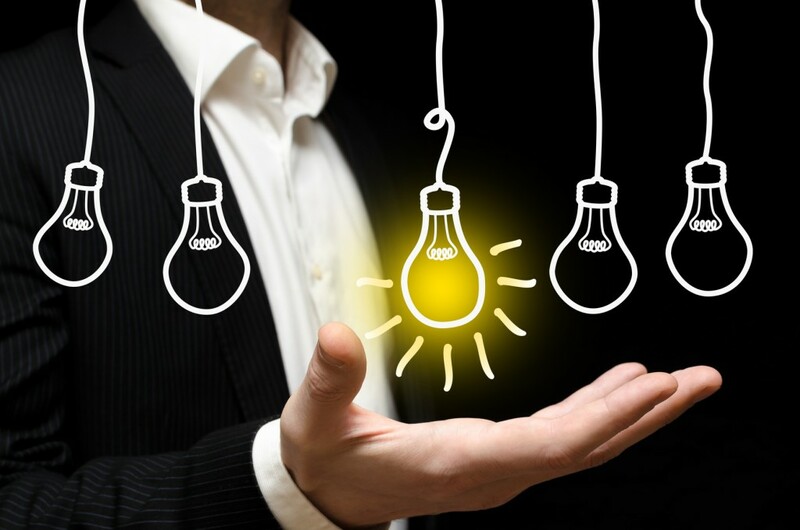 What do some on New Zealand's leading business people and key influencers think about the idea? 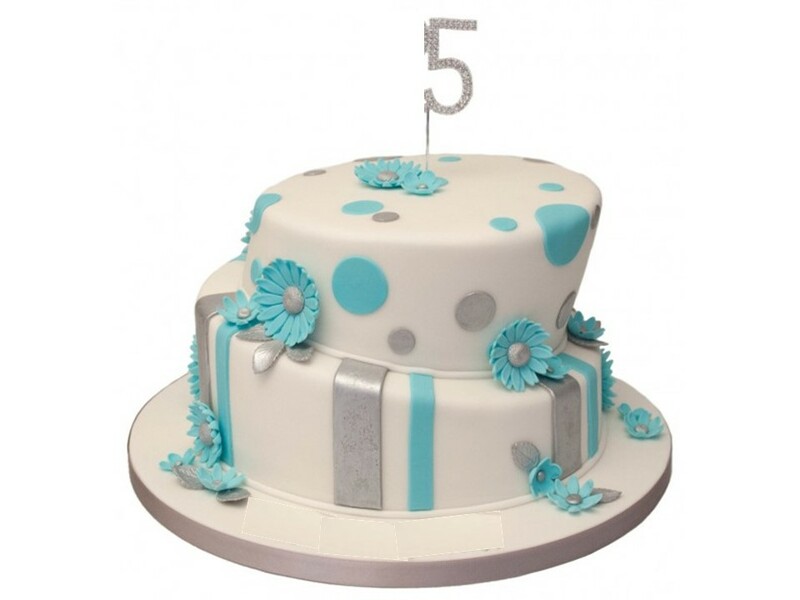 For each of the five candles on her technology start-up company’s birthday cake, founder Dr Julia Charity has a reason to celebrate. Charity’s company, ‘Look After Me’ launched in July 2011, ahead of the Rugby World Cup. 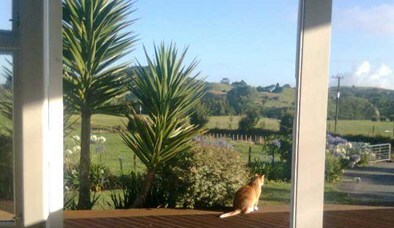 It is an on-line market place that sells accommodation for short-term stays all over New Zealand.